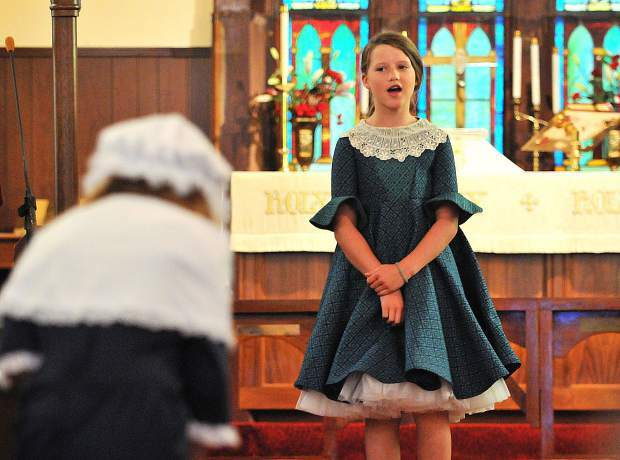 Grass Valley Charter School fifth grader Abigail Ricketts, recites her role as a Bostonian in 1773 colonial America during the school's bi-annual celebration of the Boston Tea Party Debate Wednesday evening at Emmanuel Episcopal Church in Grass Valley. The Grass Valley church, built in 1855, was a fitting backdrop for the debate which originally took place at the Old South Meeting House in Boston Massachusetts. 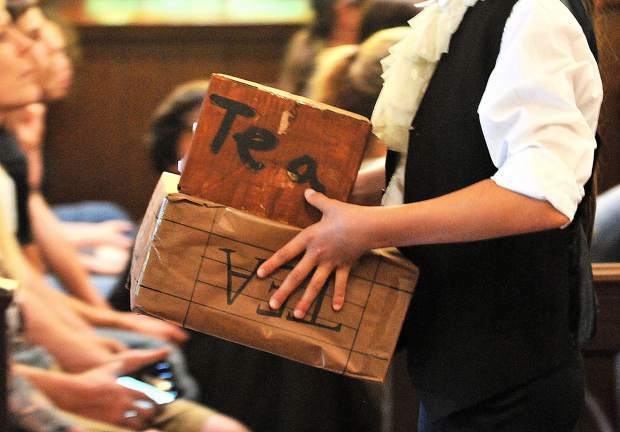 Symbolic boxes of East India Company tea are carried out of Emmanuel Episcopal Church by students following the debate. 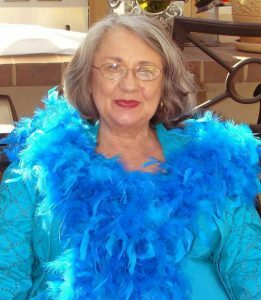 The meeting was the place where unprecedented numbers of people from all walks of life engaged in debate and dialogue that would change the fate of the nation. 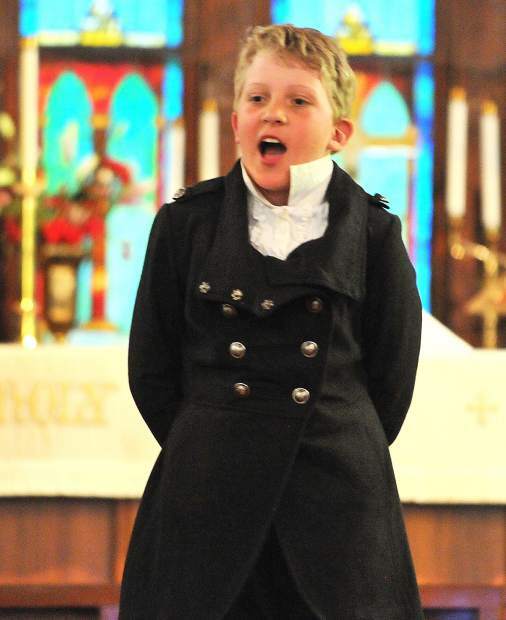 A Grass Valley Charter School student dresses the part of a 1773 colonial American, debating their disgust of the British tax on tea, "No taxation without representation". Boxes of tea sit on the lawn outside of Emmanuel Episcopal church following Wednesday's Grass Valley Charter School Boston Tea Party debate. GV Charter School students participate in the Boston Tea Party debate, a way for students to live and learn about historic events. 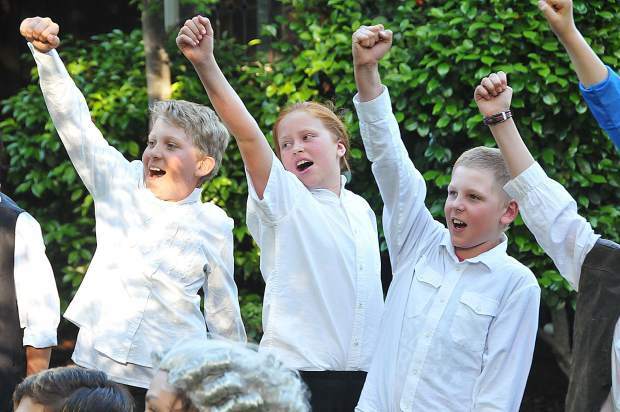 Grass Valley Charter School's Gibson Cain (center) sings an original Greg Wolfe song during Wednesday evening's Boston Tea Party debate re-enactment at Emmanuel Episcopal Church in Grass Valley. 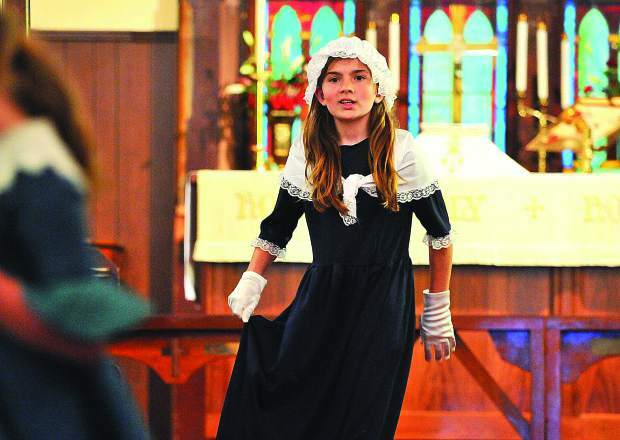 A Grass Valley Charter School student dresses the part of a 1773 colonial American, debating whether or not to allow the taxation from Britain. Every two years, the fifth graders of Grass Valley Charter School re-enact one of the formative moments of the beginning of the United States — the Boston Tea Party debate. The initial debate took place at the Old South Meeting House in 1773 British controlled Boston, Massachusetts. An unprecedented number of people from all walks of life took part in that meeting, creating debate and dialogue that would change the fate of the nation forever. In Grass Valley, students were invited to use the 1855 Emmanuel Episcopal Church as a fitting backdrop for the re-enactment. 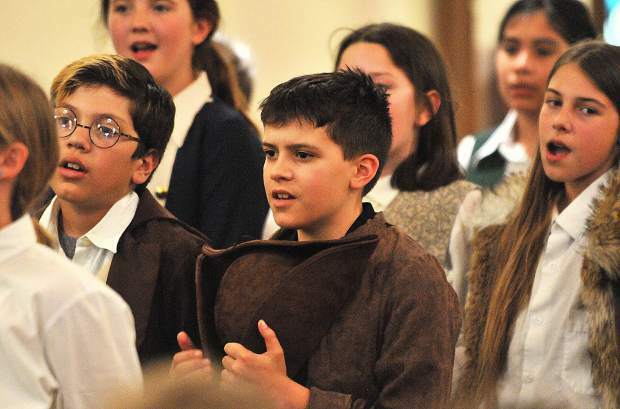 Students dressed the part and recited lines of their 18th century colonial characters before singing original songs writen by Grass Valley resident Greg Wolfe. 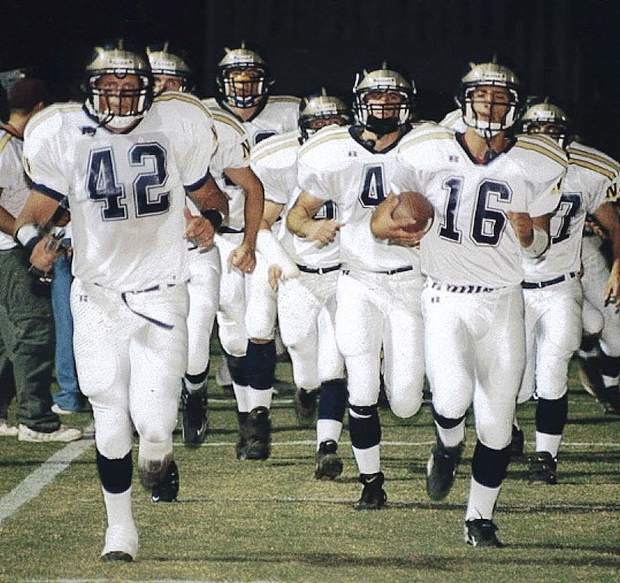 To contact Multimedia Reporter Elias Funez email, efunez@theunion.com or call 530-477-4230.